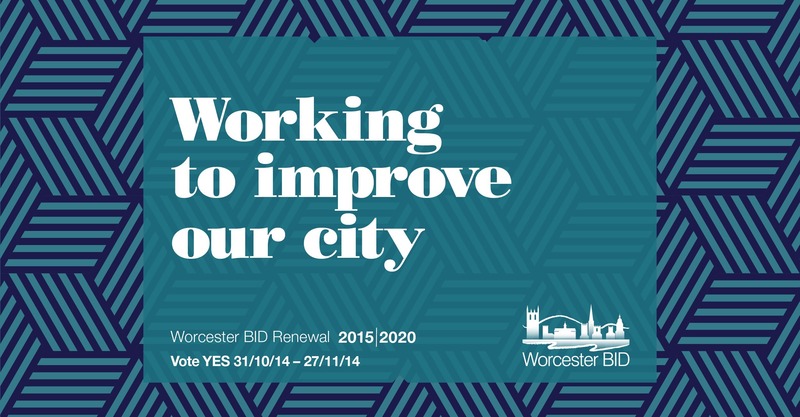 After 5 successful years Worcester BID needed to go back to the BID area to be re-elected. 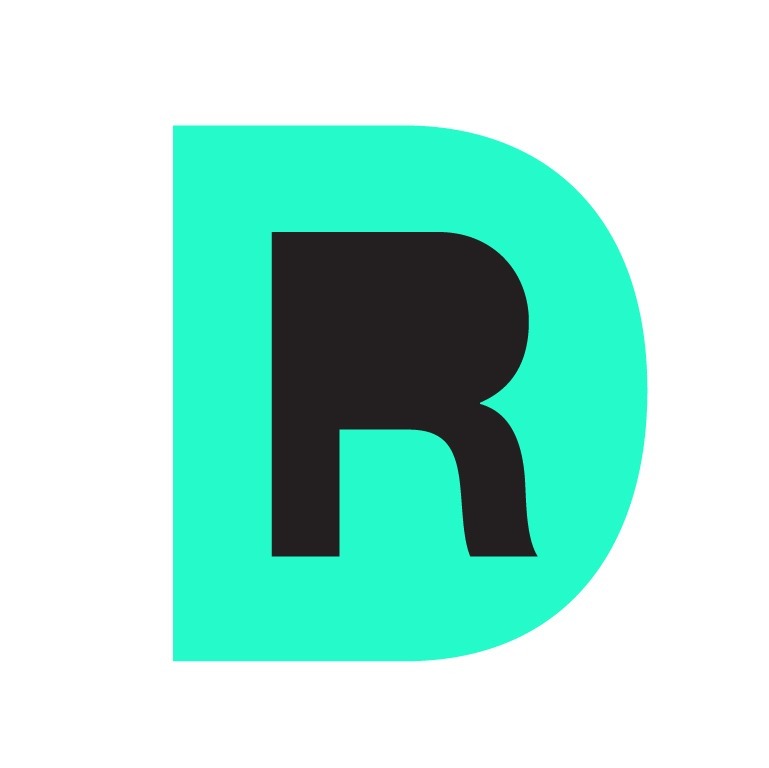 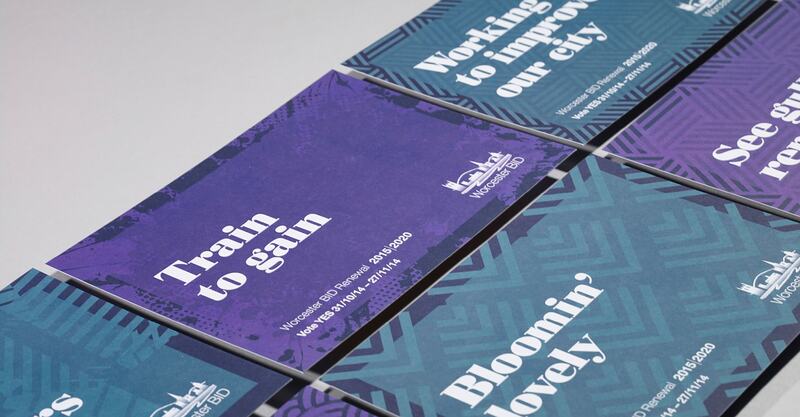 DesignReligion were appointed to produce the campaign message and marketing material for the campaign. 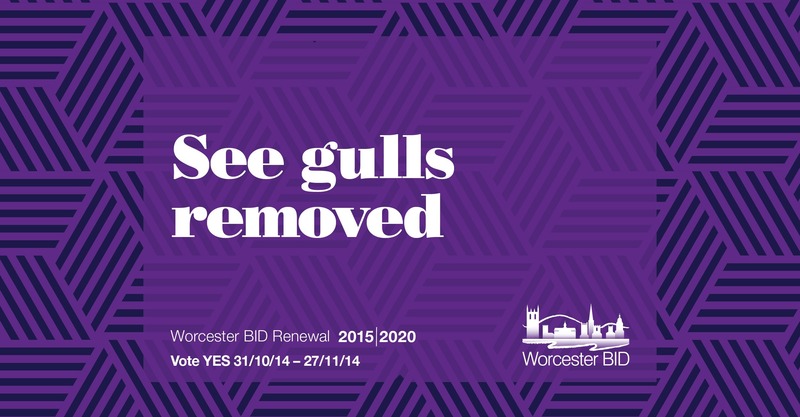 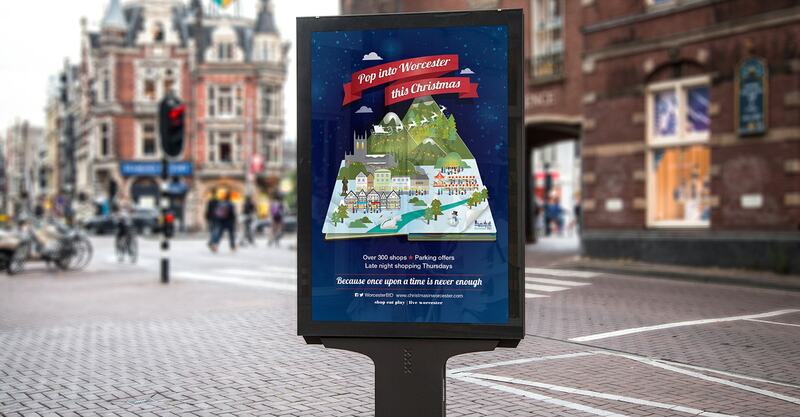 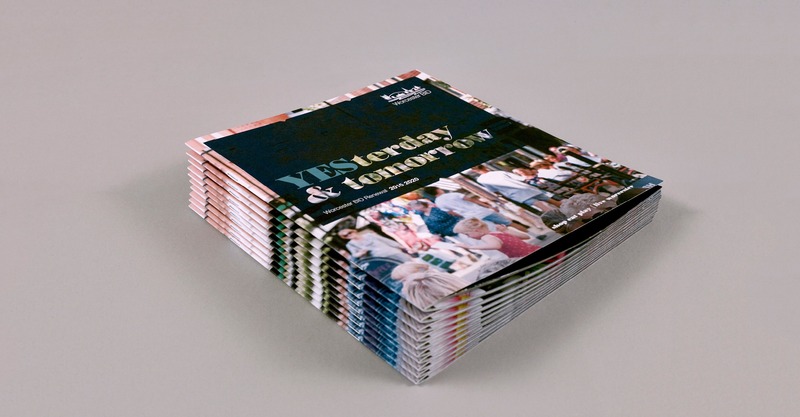 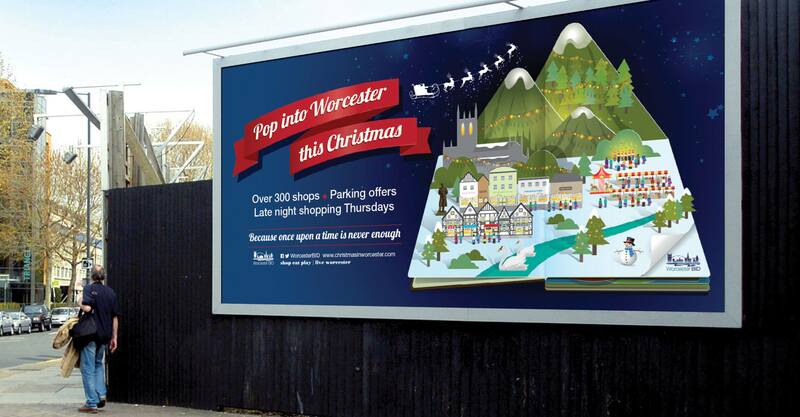 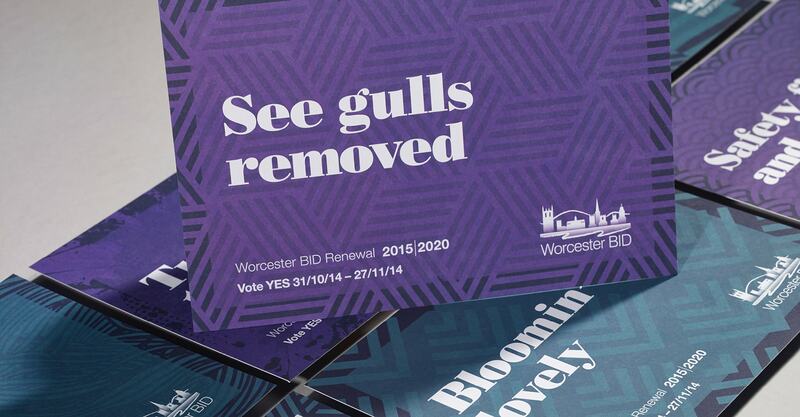 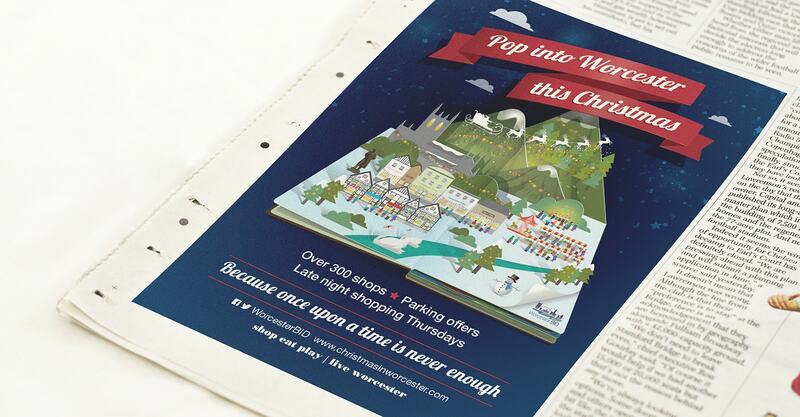 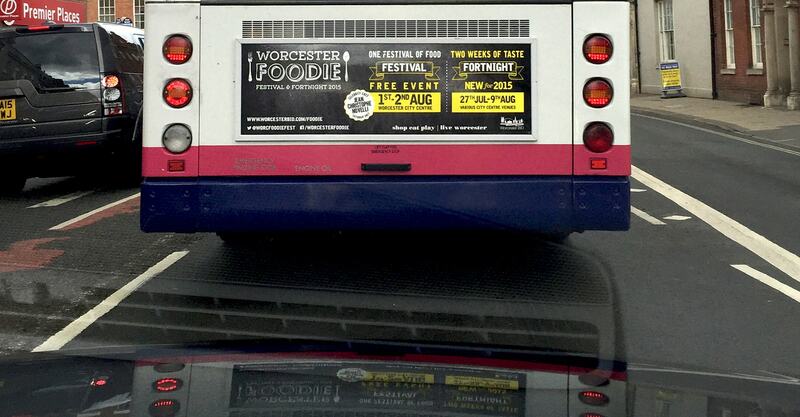 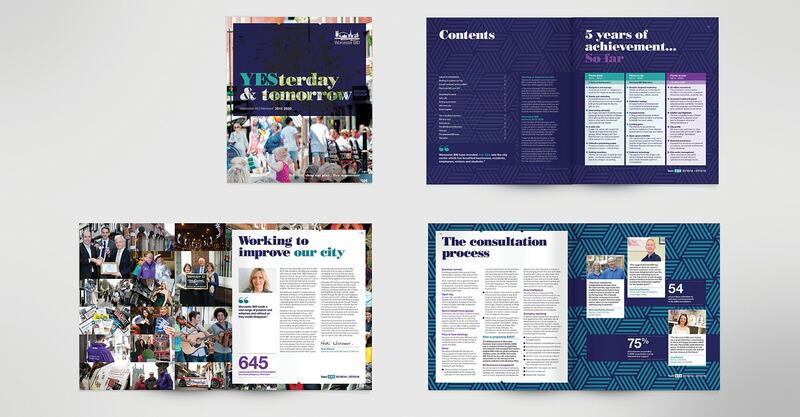 The YESterday and Tomorrow campaign and design was a great success and saw Worcester BID reappointed from 2015-2020. 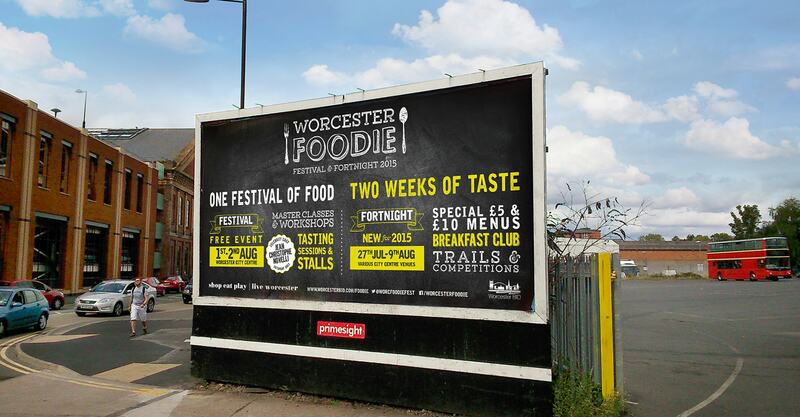 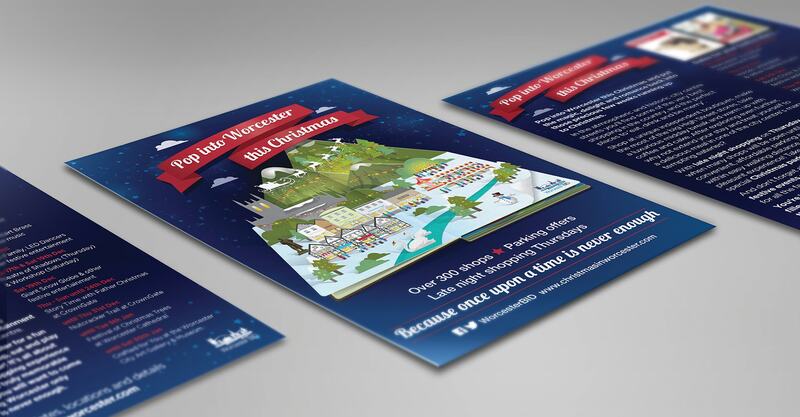 We also established new campaigns for the annual Foodie Festival and the 2015 Christmas Campaign.